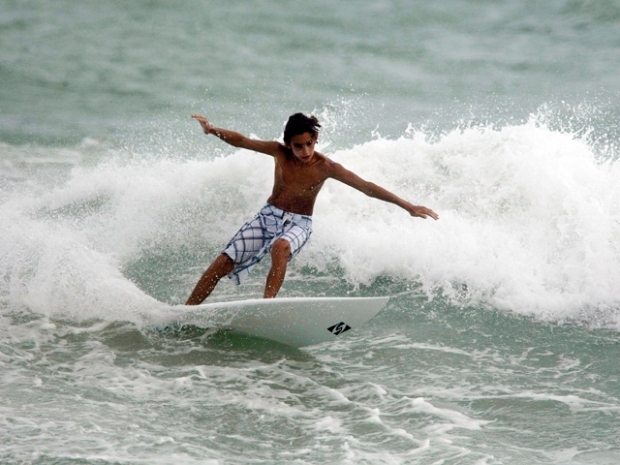 Friday began with sunshine and temperatures around 80 in South Florida. We will see a few showers move from east to west through the day, with the stronger storms favoring the west coast later this afternoon. A 30 percent chance of rain is in the forecast Friday through the weekend, with highs in the upper 80s. 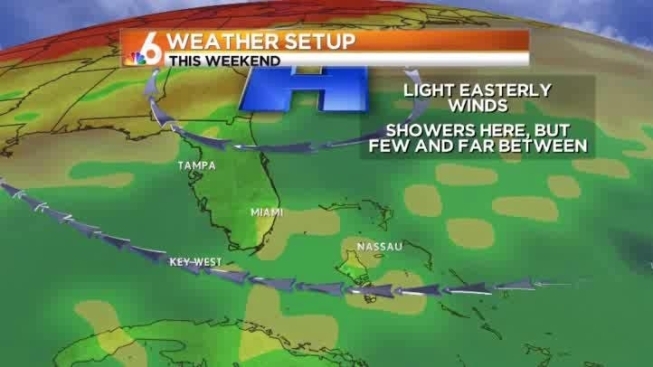 You may have to dodge a few showers this weekend, but it won’t be a washout by any means. Drier air and lower rain chances come into the forecast by mid-week of next week.